Clutch is a leading B2B market research and reviews company. 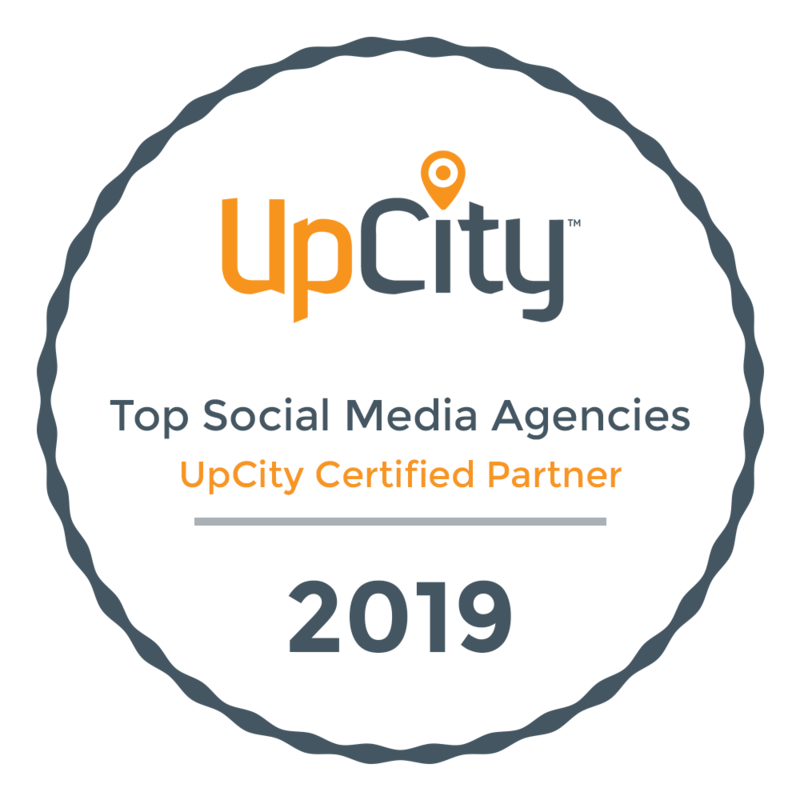 Agencies chosen for their Top Social Media Marketing Agency distinction are based off of several factors—the most important being verified client reviews. They conducted phone interviews with our clients to learn more about our services, what we’re good at, and what (if anything) we should be doing differently. Firebelly currently has a 4.8 star (out of 5) rating with 9 reviews. Overall, we’re ranked #3 on Clutch! Clutch’s affiliate, The Manifest, also compiled their own list of the top 100 social media marketing agencies, and again, we rank within the top 20. These distinctions mean a lot to us because ultimately our award-winning work is all about driving results for our clients. Firebelly has also recently received recognition from a few other sites and organizations. FindBestSEO’s list of the Best SMO Companies Of 2018 includes a selection of the most trusted social media marketing agencies of 2018 that combine their expertise in social media with creativity to build close relationships with brands and their customers. We’re excited to have ranked within the top 10. The editors of Chief Marketer recently released The Chief Marketer 200—a comprehensive list of the industry’s top agencies for engagement and activation in 2019. We’re honored to rank among the top 10 in the social media marketing agency category. PromotionWorld’s 10 Best Social Media Optimization Company award initiative is aimed to list the best companies offering social media marketing services. Their rankings are based on the offered services, package diversity, customer support, new products and services, feedback, website popularity, and overall performance of the selected companies. We’re pleased to have ranked within the top 5. The team at 99Firms analyzed 50 social media marketing agencies for their 19 Best Social Media Marketing Companies of 2019 list. They ranked the agencies based on a methodology that includes both conventional and specific ranking factors which influence the social media marketing industry the most. We’re excited to have ranked within the top 10 among so many other talented agencies. Looking to work with a top social media marketing agency? Firebelly is here for you. Give us a call at (317) 557-4460, email us at hello@firebellymarketing.com, send us a tweet, or fill out our contact form.